Isagenix is one of the most powerful nutritional tools available to the market. The founder, John Anderson, created formulas for 600 companies before he decided to work on his own line of products, which resulted in the 15 years of Isagenix. Throughout the years, it has grown to a billion dollar business using an MLM style which has brought on significant teams and communities to love the product and spread it among their friends. 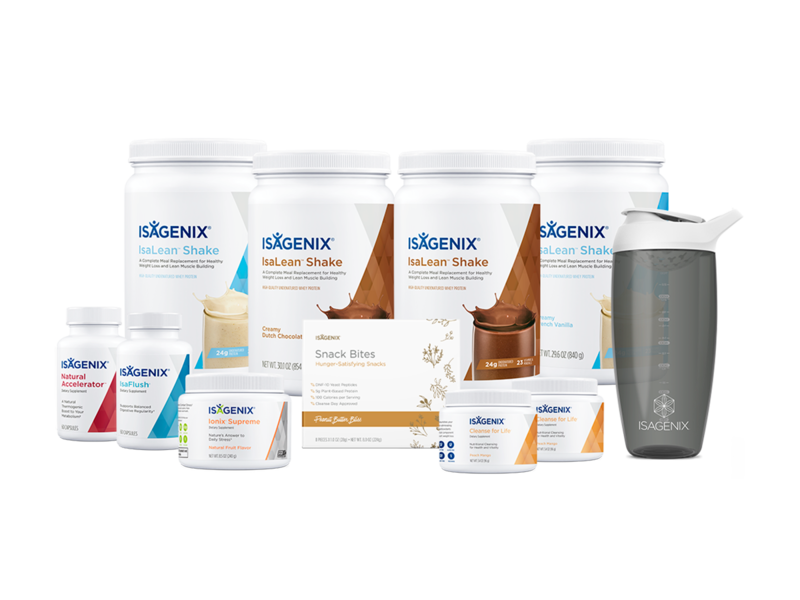 In Isagenix formulas, proper nutrients that your body needs are provided through completely organic ingredients in the products which are optimized for delivery while removing all of the negative effects of today’s foods. It’s better than foods the average person eats while cheaper than buying completely organic foods that you need to cook for yourself. It’s an easy, convenient way to get your organic foods and cut out all the toxins that your body accumulates over years of terrible processed food.